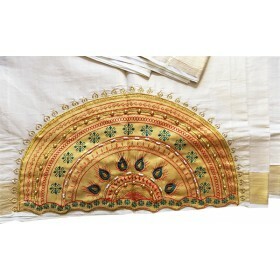 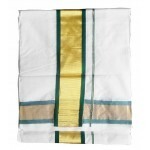 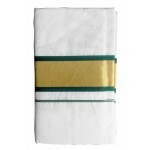 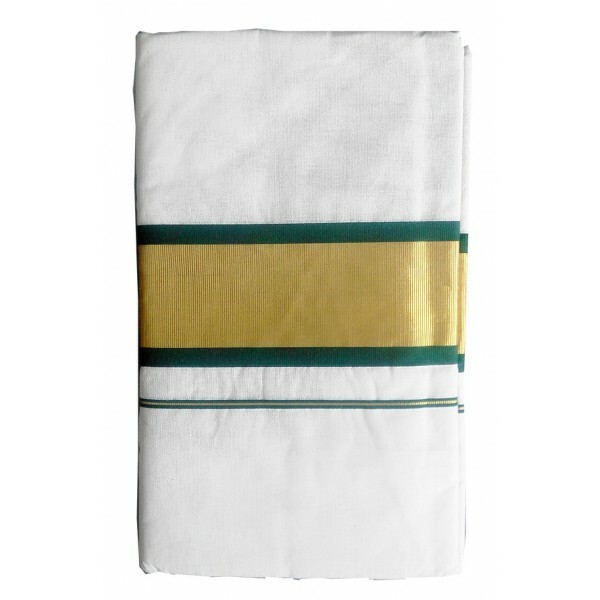 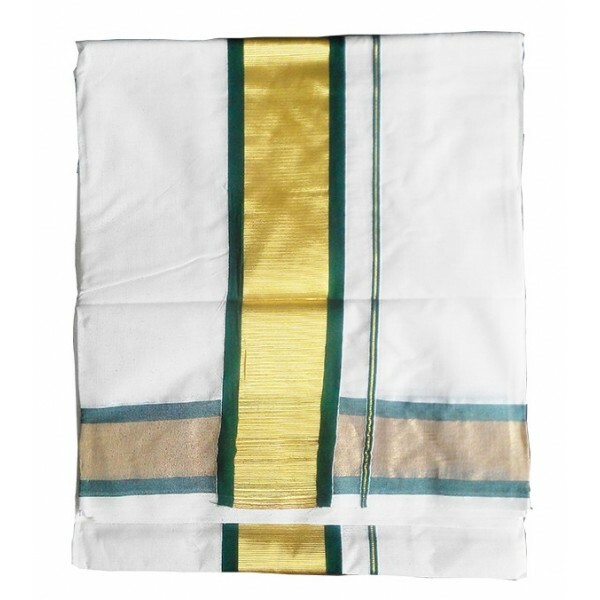 Simple cute Kerala traditional kasavu saree with off white color having golden thick zari border along with green horizontally and vertically thin border which makes it excellent. 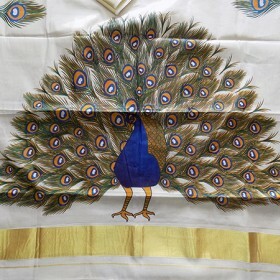 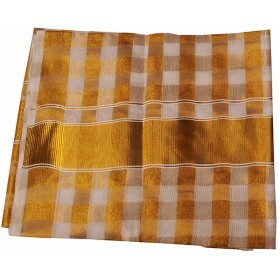 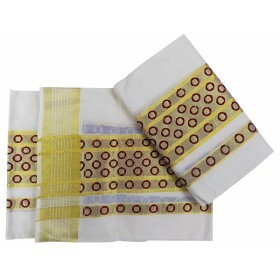 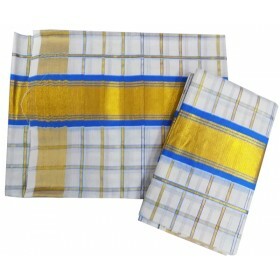 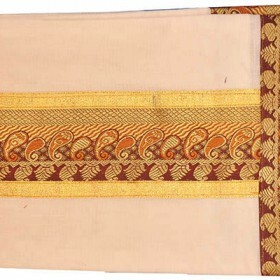 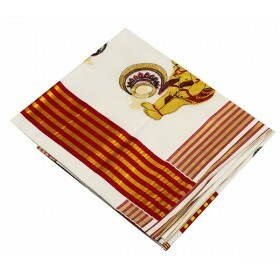 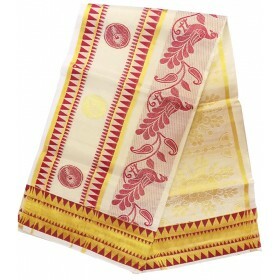 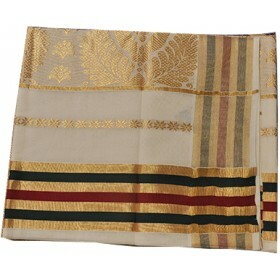 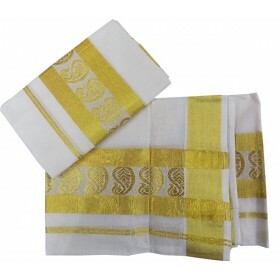 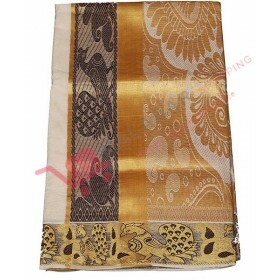 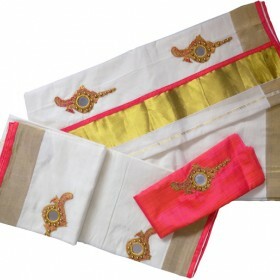 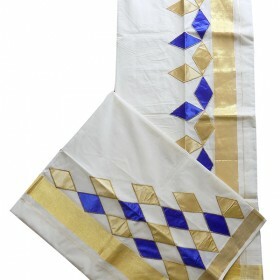 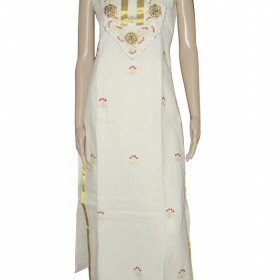 This is pure cotton handloom saree for our pretty woman’s to be special in all occasions. 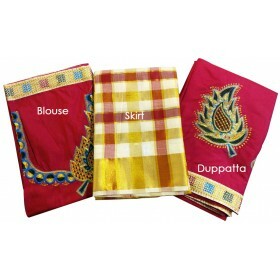 It also present as a best gift to your loved ones to show our care.